Students who currently attend another high school and are interested in transferring to Holy Cross High School need to complete the following process for consideration of admittance. 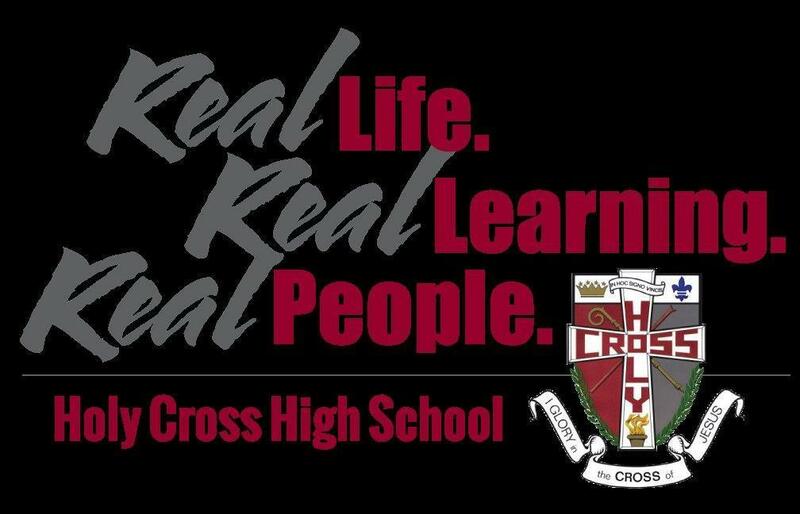 A parent/legal guardian must contact the Director of Admissions via phone 447-4363 ext.103 or email kfoushee@holycrosshs.com to discuss the possibility of transferring. The Director of Admissions will schedule the student to shadow a current Holy Cross student for a school day. The student must bring a copy of his/her transcript and/or current grades and any standardized test data (CATS scores, Terra Nova Scores, ACT, EXPLORE, PLAN, etc.) on the day he/she shadows. The student must meet with the Principal during the shadow day to discuss these documents for acceptance and proper placement. The Principal will make the final acceptance and placement and notify the family by mail and include a Registration Form for the transfer student to become a student at Holy Cross.